Home / Demo Lock Remove. / Oppo A3s CPH1803 Offical Stock Rom & Flash Tool Support For Network Unlock / oppofiles / Pattern / Pin / Oppo A3s CPH1803 Offical Stock Rom & Flash Tool Support For Network Unlock,Pattern ,Pin,Demo Lock Remove. 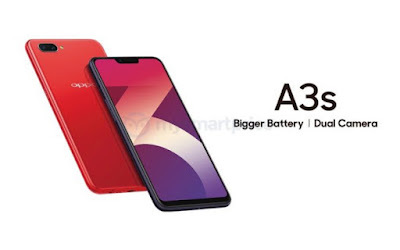 Download Official Firmware & Tool Oppo A3s CPH1803 Qualcomm, ofp File, for Unbrick Dead after Flash, Repair Stuck on Logo, Screen Unlock, Pattern Unlock, FRP (Factory Reset Protection) / Google Account, etc.